Don't you just love coming home to a box from Fabric.com!! 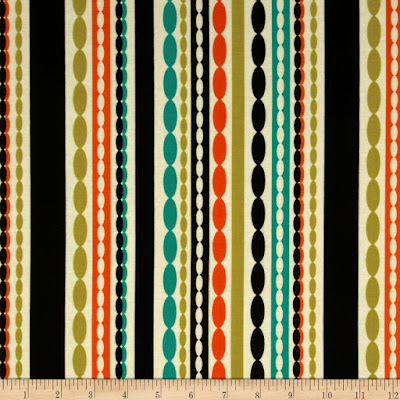 After a recent itch to start new sewing projects, I went on the hunt for fabric. I found these beauties and just couldn't stop thinking about the cute things these could become... So... to my house these went! What the fabric looks like in-person. 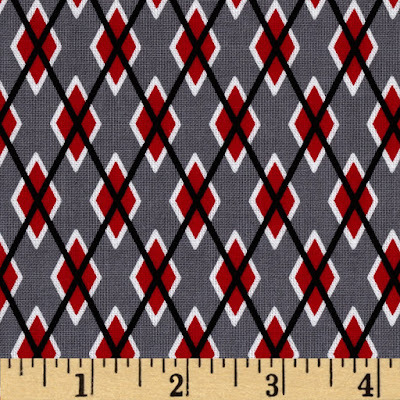 This lovely argyle will become a retro pencil skirt... I'm debating between a front split detail or a back lower bow detail. I'm in love with most things mermaid! My craft room/office is a pink and gold mermaid- themed haven! 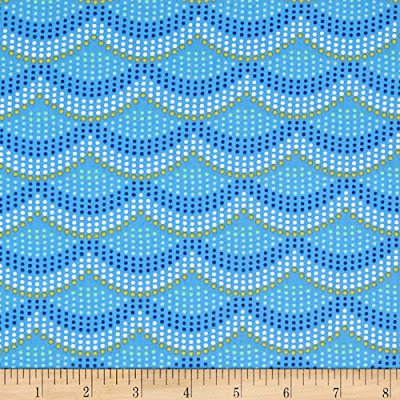 With this fabric, I plan to make a high-waisted, mermaid, dove-tailed skirt. It'll be an endeavor for me, as I've never combined mermaid style and dove-tail style... hopefully, I bought enough fabric! If there is any left, I want to make a skirt for my daughter too. 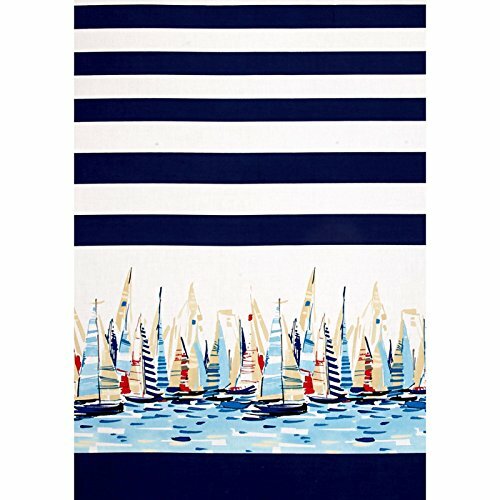 Oddly enough, when I saw this print, I immediately thought of a full circle skirt and matching bolero. Depending on how full I end up making the skirt, I may just make a matching dickey. 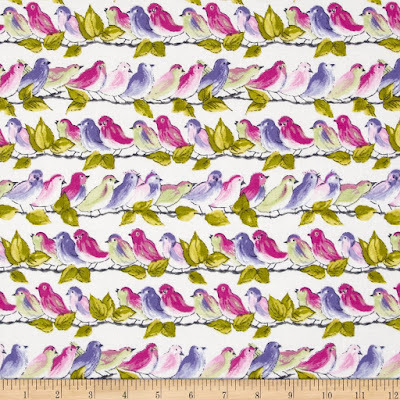 This lovely fabric will become a dress with a sleeveless, wrap top with a full skirt. If there is any fabric left, I'm going to make a matching capelet with a stiff collar. 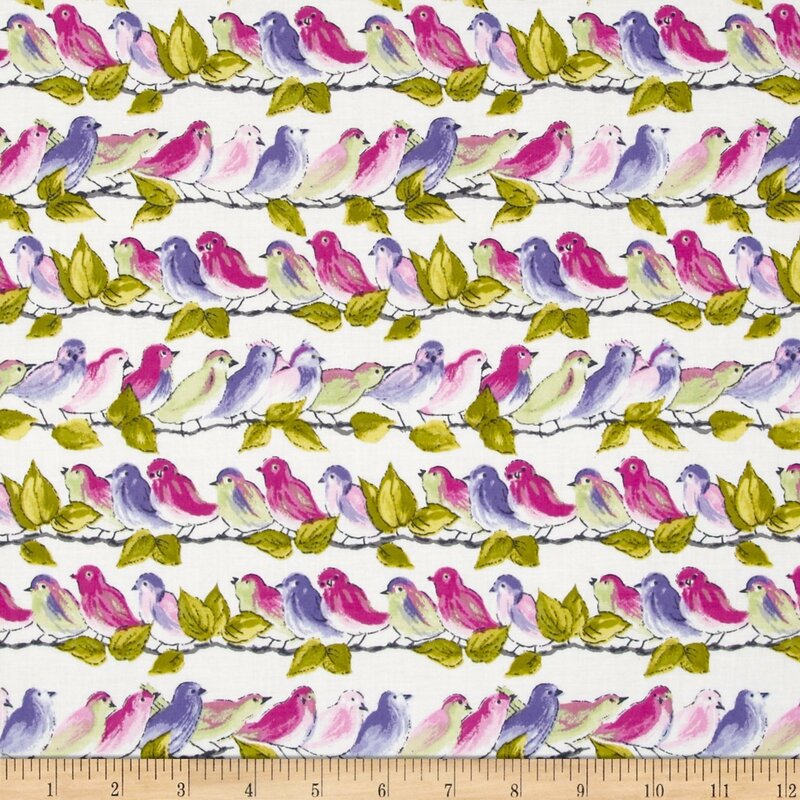 This fabric will become a matching mother-daughter skirt set. 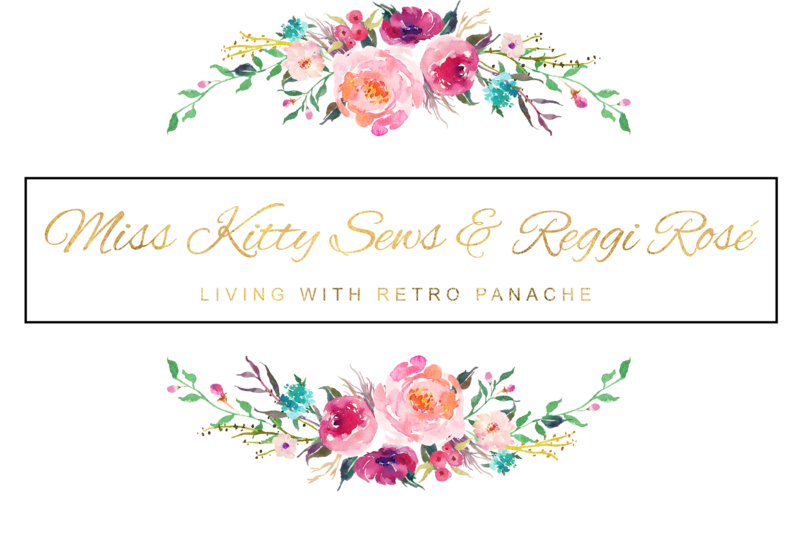 Mine will be a simple pencil skirt with button detailing curving up the side (maybe in the back); her's will be a full skirt with a matching button embellishment. 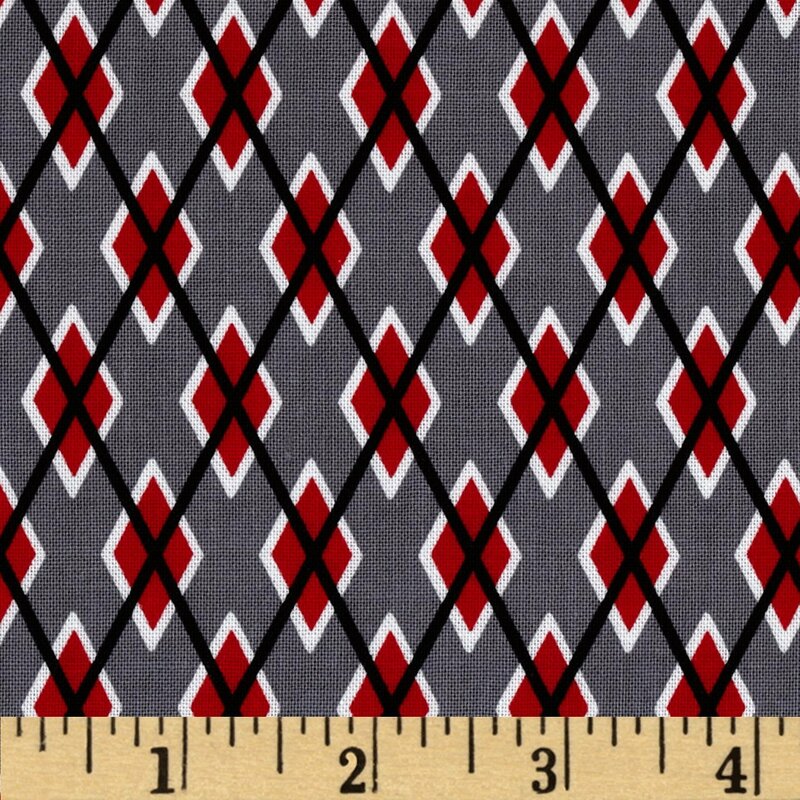 I simply adore this pattern! You can't tell from the pics, but the gold color actually has a metallic finish! Miss Kitty introduced it to me, and I had to have some of my own. I'm trying to think of office-appropriate items I could make with it... 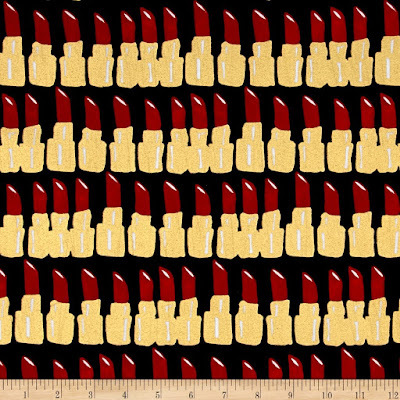 I may use this as the peek-a-boo fabric for a simple black peplum skirt with this fabric as the underside of the peplum. 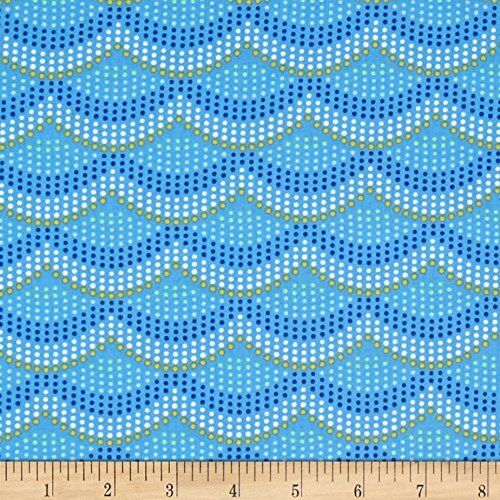 Or, a black pencil skirt with this fabric as a fishtail back. 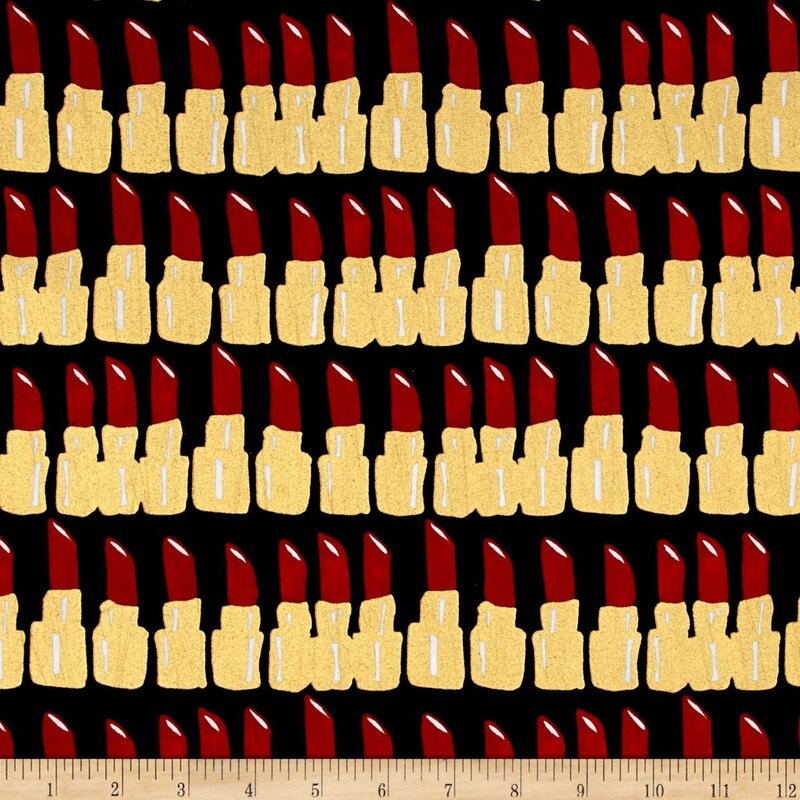 Maybe a long-sleeved matching red top, similar to Pinup Girl Boutique's Malia top, with this fabric as the underside of the cuffs. Then, for something a bit more fun, maybe a pair of high-waisted jumper-shorts to wear at Viva (read my latest post on VLV #20)! I'll keep you guys updated on the progress of these projects... I foresee a few sew-alongs posts! 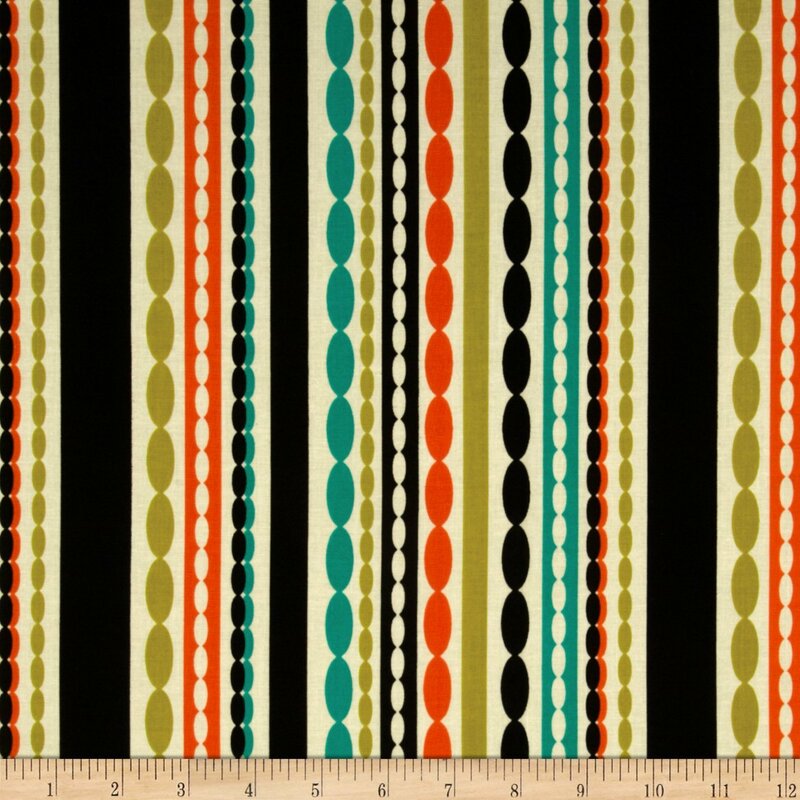 Let me know your suggestions for these fabrics! My ideas aren't set in stone until I start cutting!